Between getting into trouble and getting out of trouble, Rocket Raccoon is a pretty busy guy. His little paws are always up to something and lucky for him, they're so light and skinny not many people notice when they sneak into somewhere they aren't supposed to be. With gray and black fur it's like he was born with camouflage, perfect for when he's using his strong paws to crawl along the tree tops with a grand scheme in mind. And his paws definitely come in handy when he's juggling weapons as he's defending the galaxy. This Halloween your kid's costume isn't only about the adorable Rocket mask or even his sweet space suit. He has to have his paws handy for his distinctive hijinks. Seeing human hands holding that trick-or-treat bag would confuse and rattle Rocket Raccoon. You don't want that to happen, he's gone through too many identity crises already. 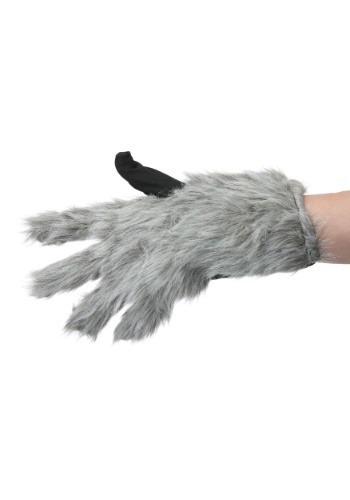 With these Rocket Racoon gloves, your kid's costume will be complete. 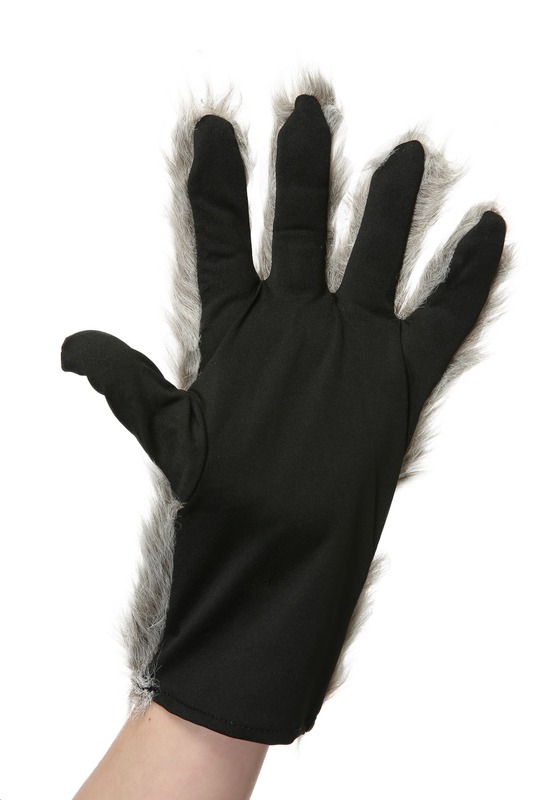 Now, whether those paws are used for trouble or not is up to your kiddo.